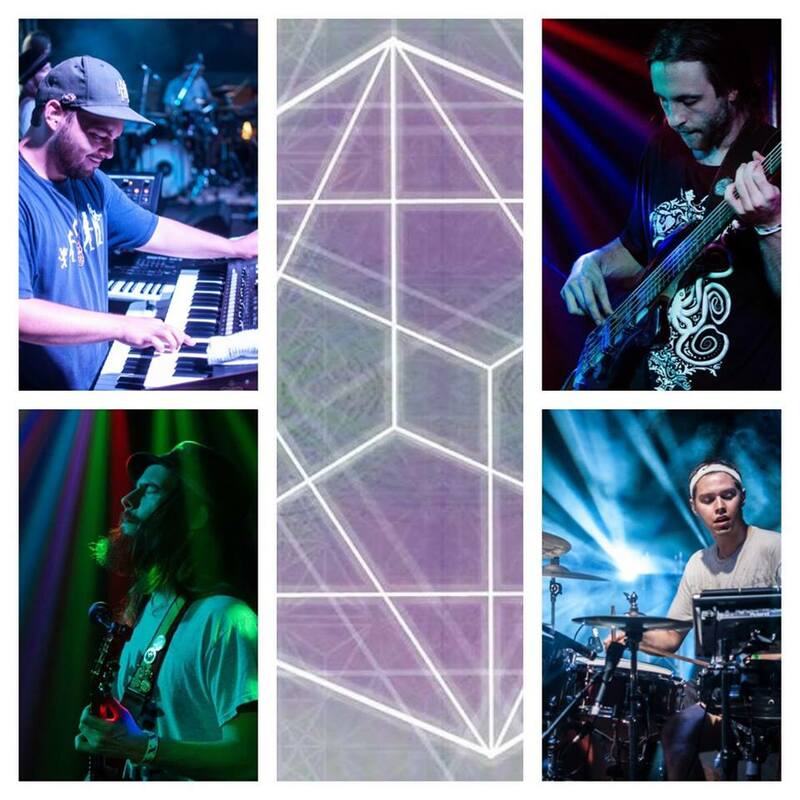 Imperial Blend is a four piece electronic/jam group based out of Greensboro, NC. Their live shows are filled with captivating ambiance and sonic textures. Having soft guitar mixing with tantalizing keys, and tempered percussion propelling heavy dropping bass lines, Imperial Blend will keep you moving during the entire show. Since they began playing shows in March 2011 they have gained a steady following and a lot of love.